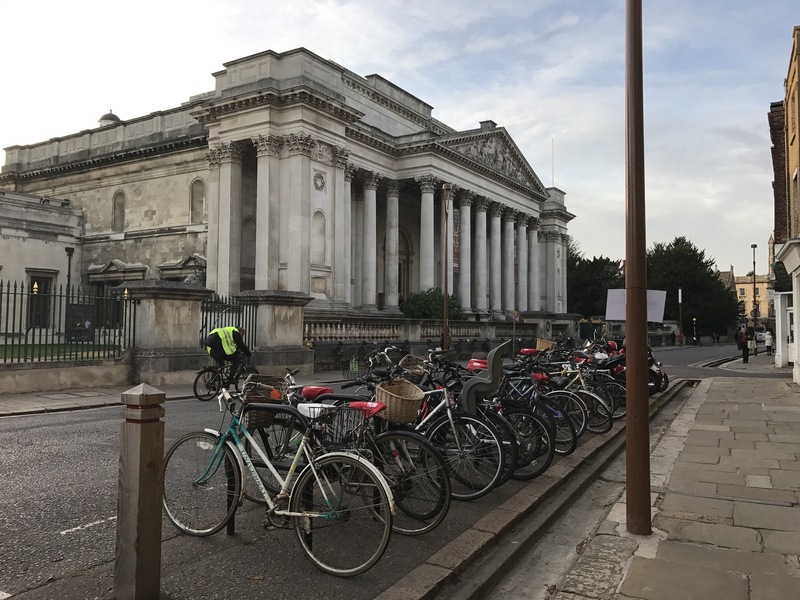 The parking costs are extortionate in the city (similar to Oxford) The park and ride service does not run after 6pm and that isn’t ideal especially if your planning on getting some dinner whilst in the city. Also being a bank holiday the bus services are not great. The only other option is to risk parking on side streets. On Sunday you can park on Harvey Street and on all other days you can park on Rathmore Road. There are many side streets within a mile of the city. The walk is about 20 minutes to the city but it’s not a bad walk especially if the weather is nice. Also this enables you to spend £0 on parking. If all fails you can park at Shire Hall, where at the weekend it’s Pay & Display (or sometimes even free). 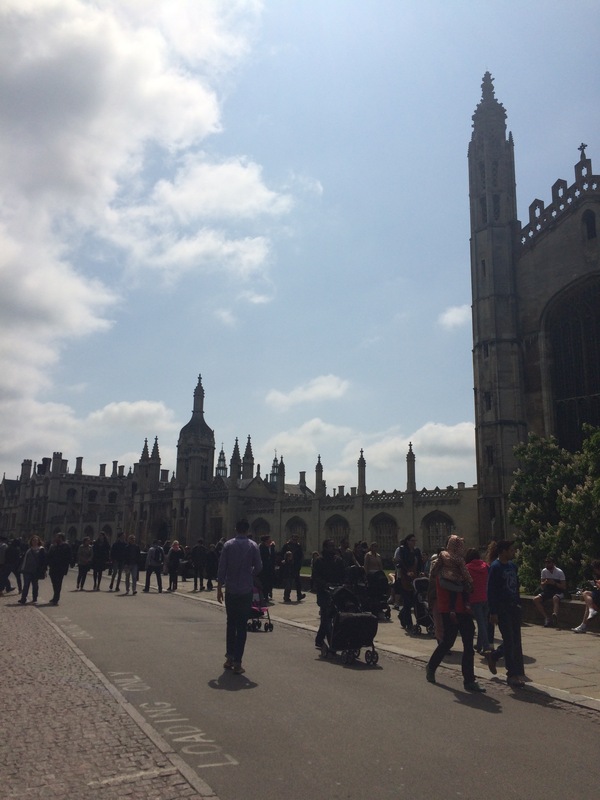 It is a 5 – 10 minute walk down Castle Hill into the City where and you are in the middle of all the colleges. We stayed at the Belfry just outside Cambridge which had good spa facilities. There is ample free parking however it is still about 20 minutes drive from the centre. There was a wedding the night we stayed and we were allocated a room near the night party which meant we got no sleep. Also after the party staff were dragging furniture around which added to the noise. It is worth asking when checking in to avoid a room near this part of the hotel. 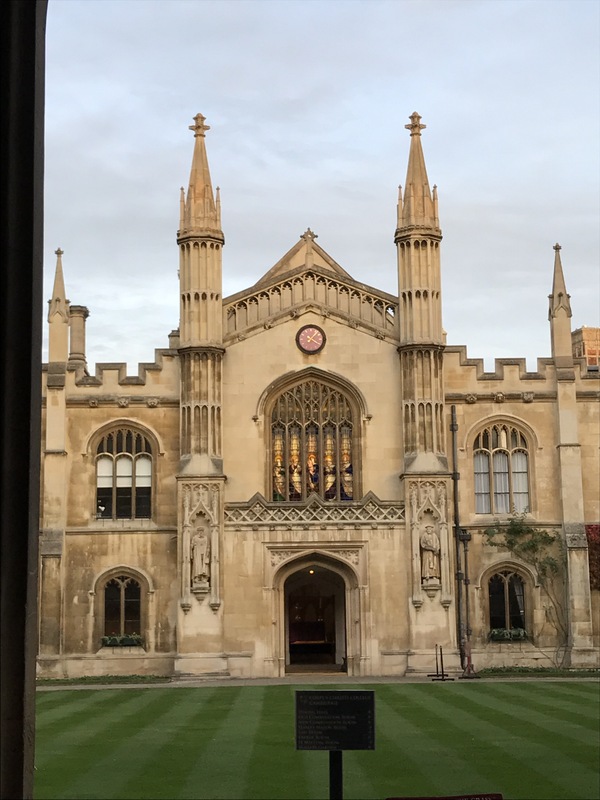 If you are not bothered about having spa facilities then there is a Travel Lodge in Cambridge and its walkable distance to the centre. I am not sure what the prices are like. If prices allow me to, next time I will be staying in the centre- the Hilton tends to have good deals and is at a perfect location. 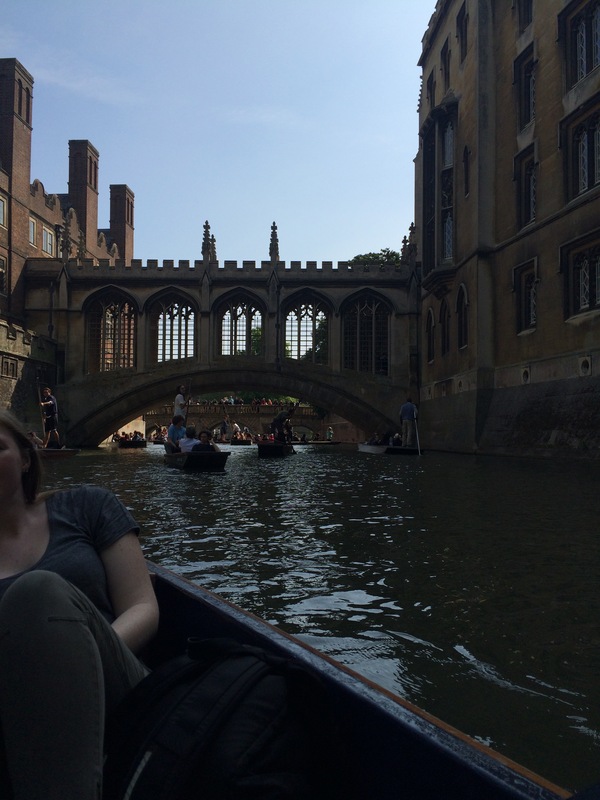 It was our first time in Cambridge so we bought tickets for the bus tour and punting. Tickets are a bit cheaper from the visitor centre and you are able to get more information from there. Our tickets were valid for 24 hours and it was a hop on hop off service. Definitely worth purchasing for first time visitors. 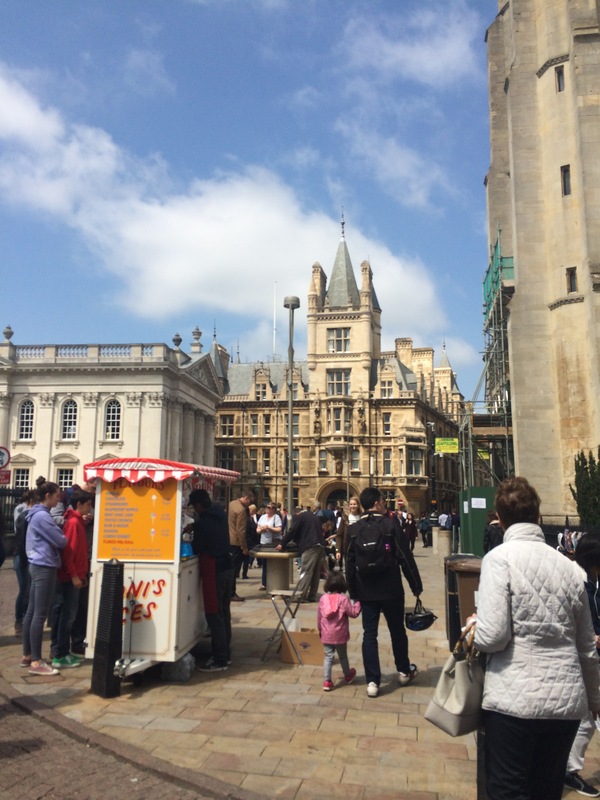 The buses give you some interesting history on Cambridge. 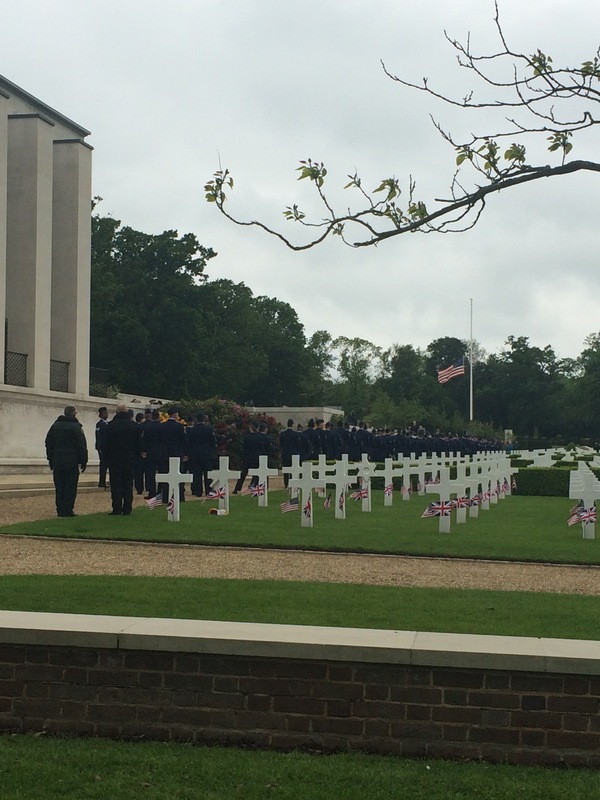 The bus tour goes past the American Memorial Cemetery (the UK version of Omaha Beach, and any US President visiting always goes there). Cyclists are very welcome in the city and if you are a big fan the getting around is very easy. 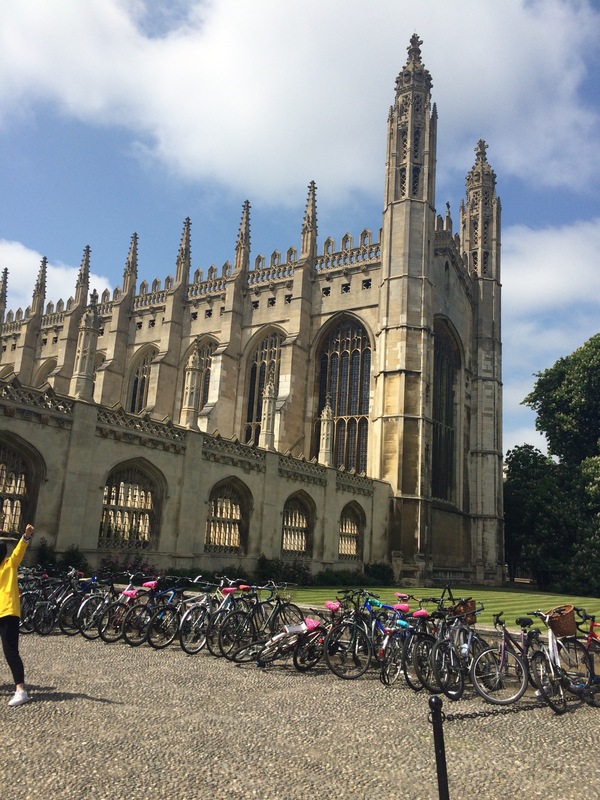 It costs about £10 to hire a bike for four hours. This was a great experience and we had a guide with ours mainly so we didn’t look silly in the waters trying to navigate our way through. We saw many people attempting to do it on their own and it was messy. Unless you have good strength, want to get wet and have good navigation skills get a guide! It’s so much harder than rowing. It was a warm sunny day and the ride was picturesque. Our guide wasn’t very good in terms of telling us the history but we managed to get a few facts from him and other punters who were around. 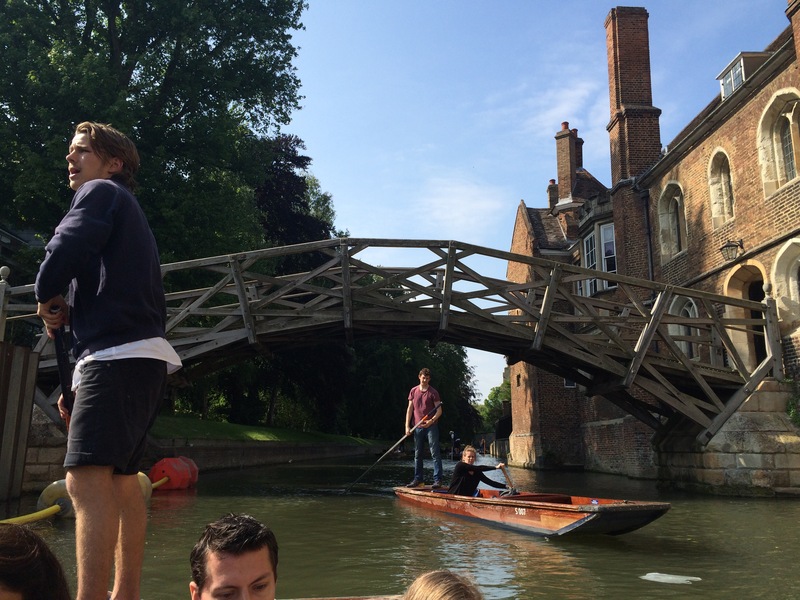 I would definitely recommend punting because you get to see Cambridge from a different angle. There are lots of places to eat at. When we were walking into the centre we saw various Chinese restaurants and actually went to one of them for dinner. It was amazing and good authentic Chinese food. They are all opposite the road from Our Lady and the English Martyrs. Another great recommendation was Fitzbilles. We stopped here twice for tea and cakes. 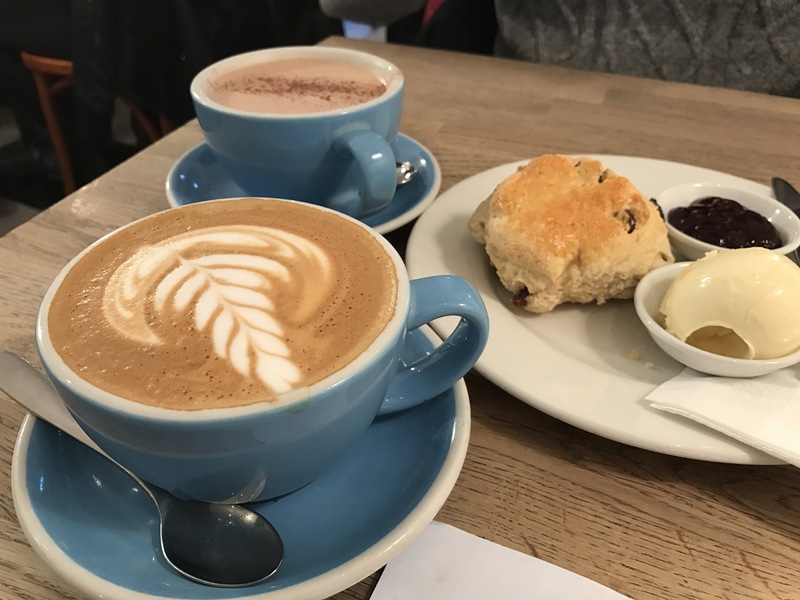 The coffee was great and the scones and Chelsea bun were amazing! 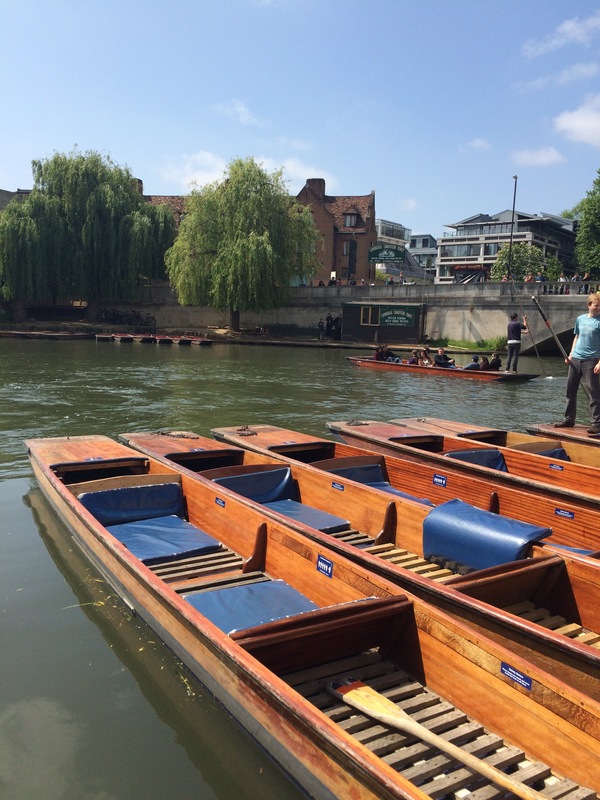 There are two in Cambridge and definitely worth a visit. You get all your chains in Cambridge but we tried to stay away from them. The Local Market was on when we went and we got good hot drinks and food from here too. 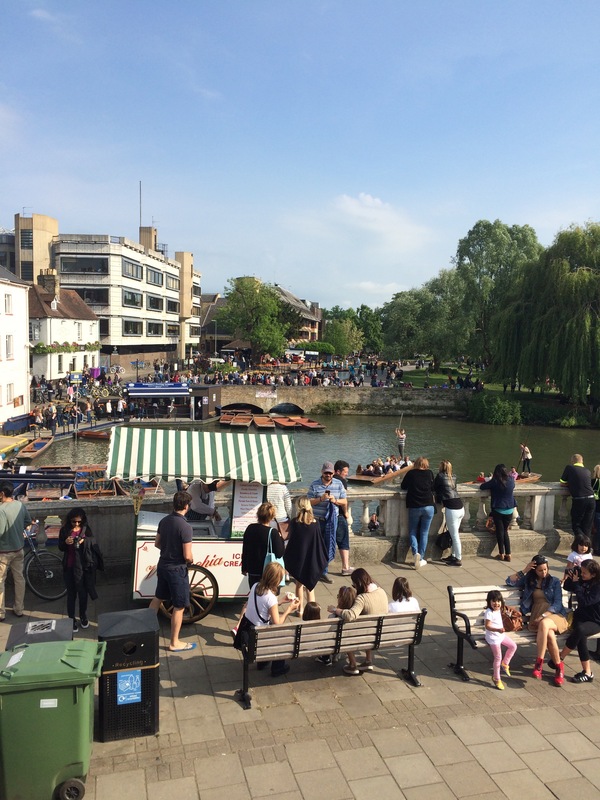 By Magdalene Bridge there are many restaurants catering for various budgets. If you walk around you will come across pubs which I have been told sever great ale and good pub grub! The Cambridge Chop House is another great place to eat. Polar museum; if you are interested in Arctic and Antarctic history this is a good place to visit. 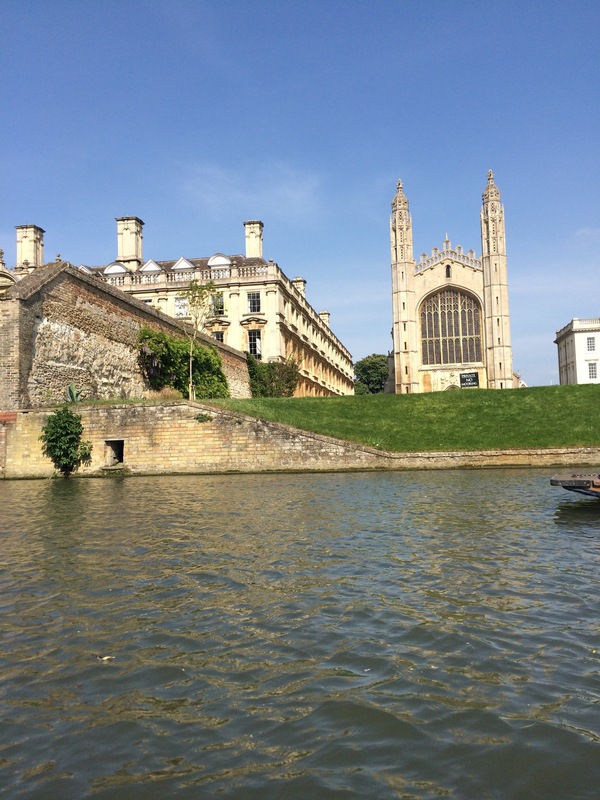 Hope this little blog is useful and have a great time in Cambridge!